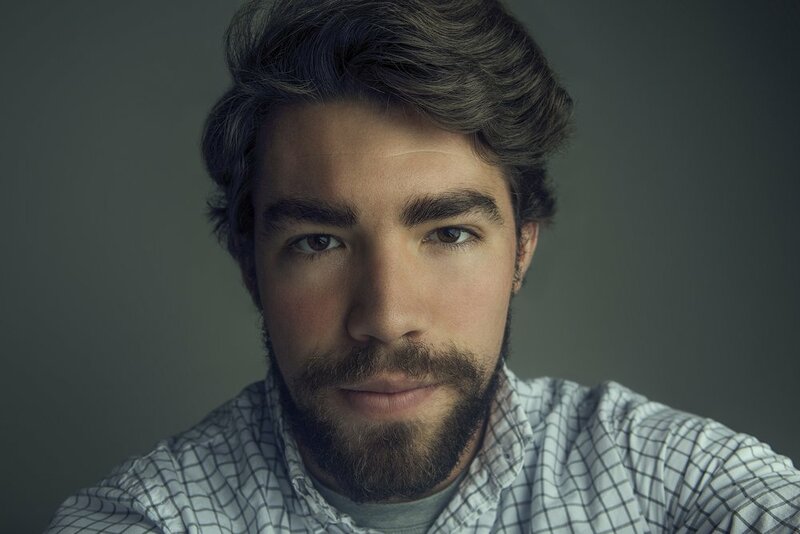 Jay Batchler is a Portrait/Headshot photographer and a graduate of University North Carolina School of The Arts where he acquired a BFA in Film Editing. Currently, Jay works as an editor in the film industry where he primarily works on episodic and feature films aired on television ( i.e. BET, A&E - Lifetime, and TV One). Before starting a full time career in the film industry, Jay worked in the Photo Industry on projects that were for Coca-Cola, Bud-Light, Hilton Hotels and Resorts, Marriot Hotels, and many more.